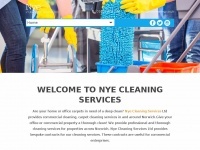 Nye Cleaning Services Ltd provides commercial cleaning, carpet cleaning services in and around Norwich.Give your office or commercial property a thorough clean! We provide professional and thorough cleaning services for properties across Norwich. 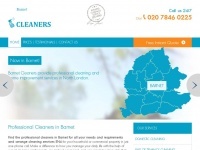 Nye Cleaning Services Ltd provides bespoke contracts for our cleaning services. These contracts are useful for commercial enterprises. 1 review has been written for Nyecleaning.co.uk yet.